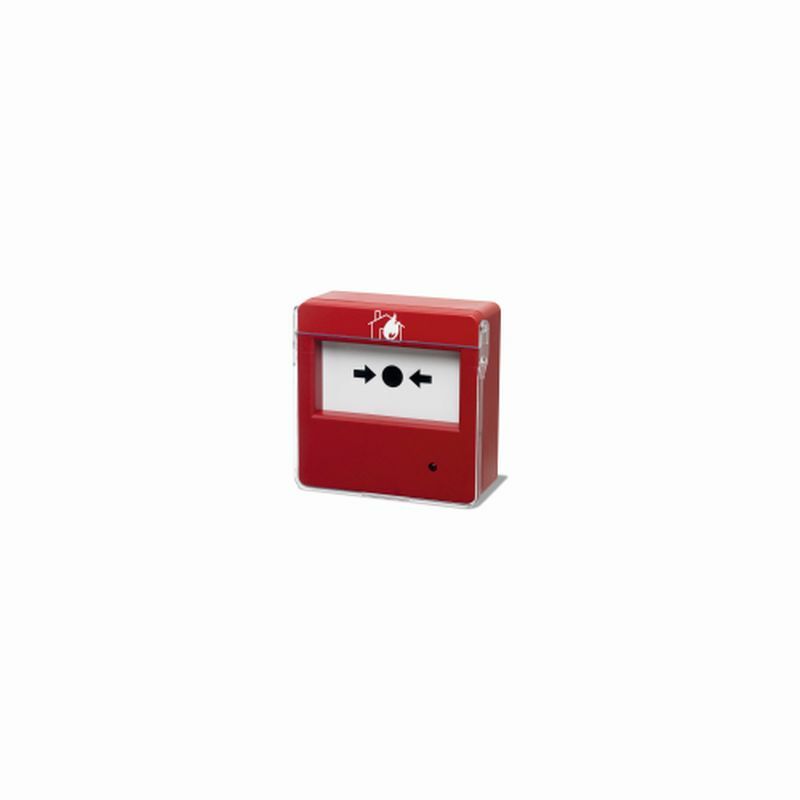 A high-performance fire warning and detection system keeps your facility safe even in your absence from the premises. Reaction times are the most important factor when facing an unforeseen event, and fire warning and detection systems can keep you one step ahead of an imminent disaster. 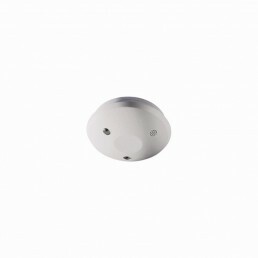 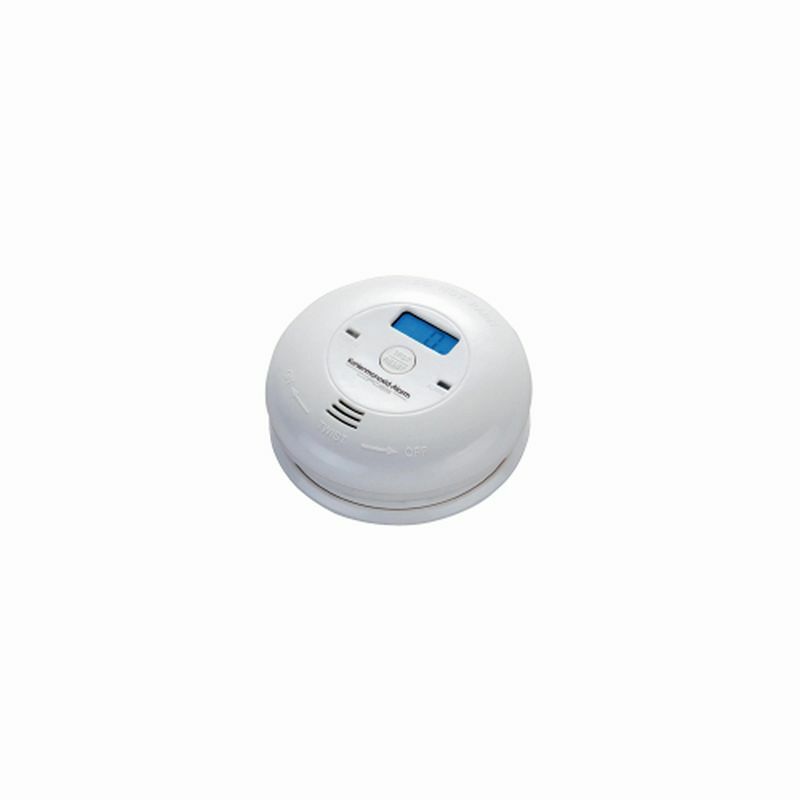 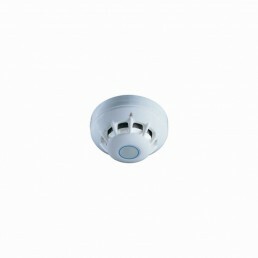 It covers all detection methods, from temperature to smoke. 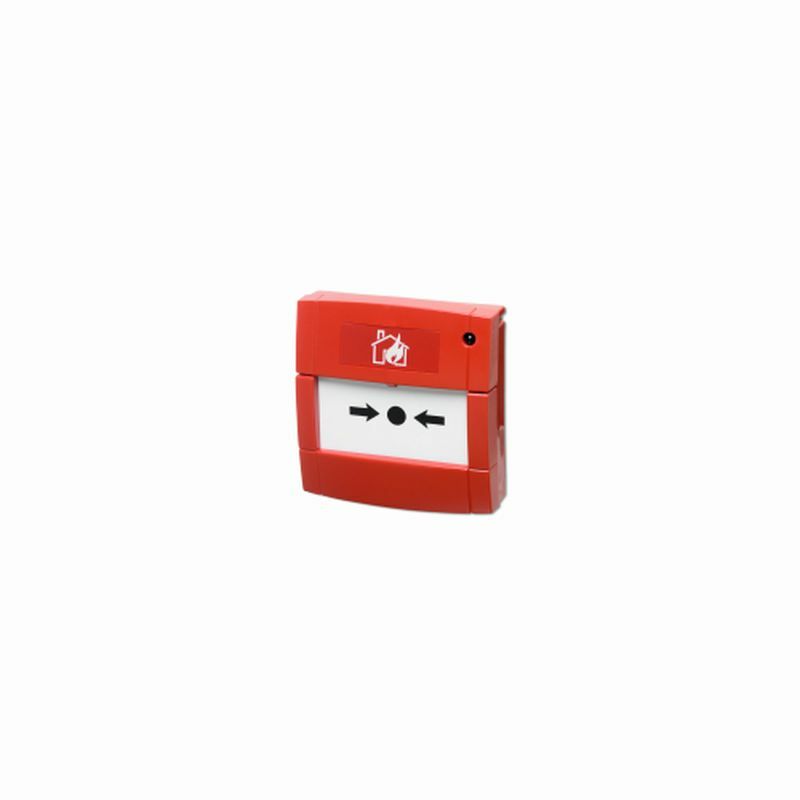 From the central unit that operates the system, separate coverage areas can be set to identify in real time the exact place of occurrence of the unforeseen event. Sirens are provided for sound and visual warning, with sound signals and light flashes. They can be installed both indoors and outdoors. 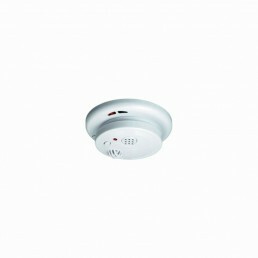 Smouldering and open fire can be detected from an early stage by sensors installed on the premises. 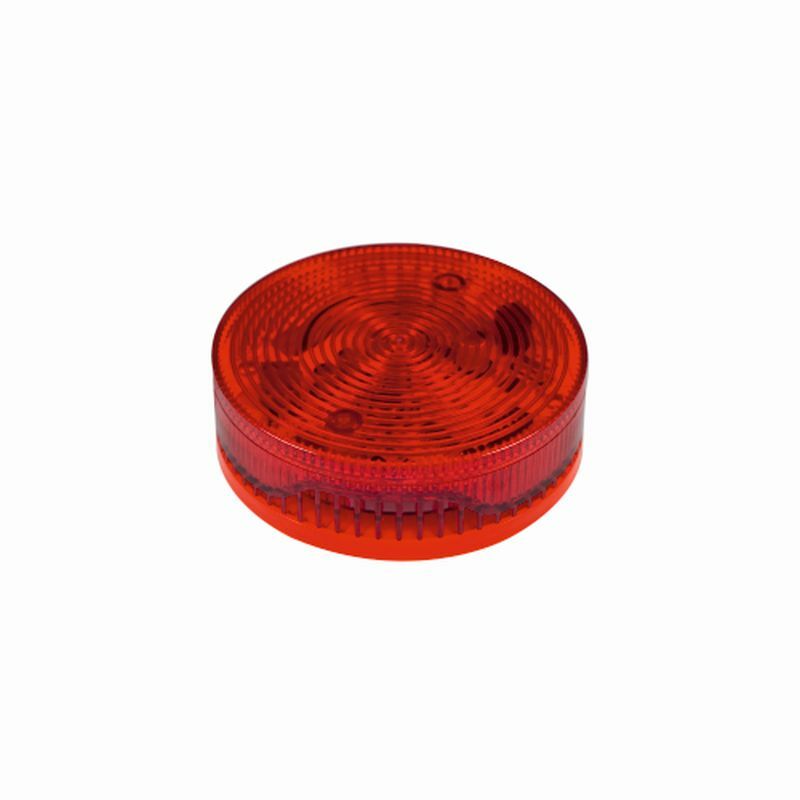 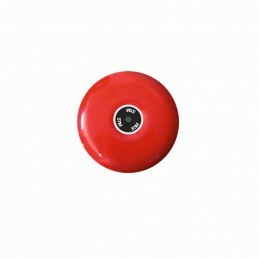 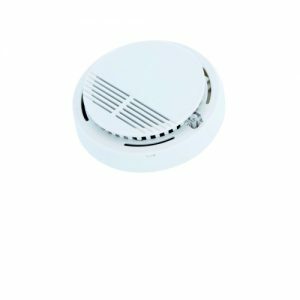 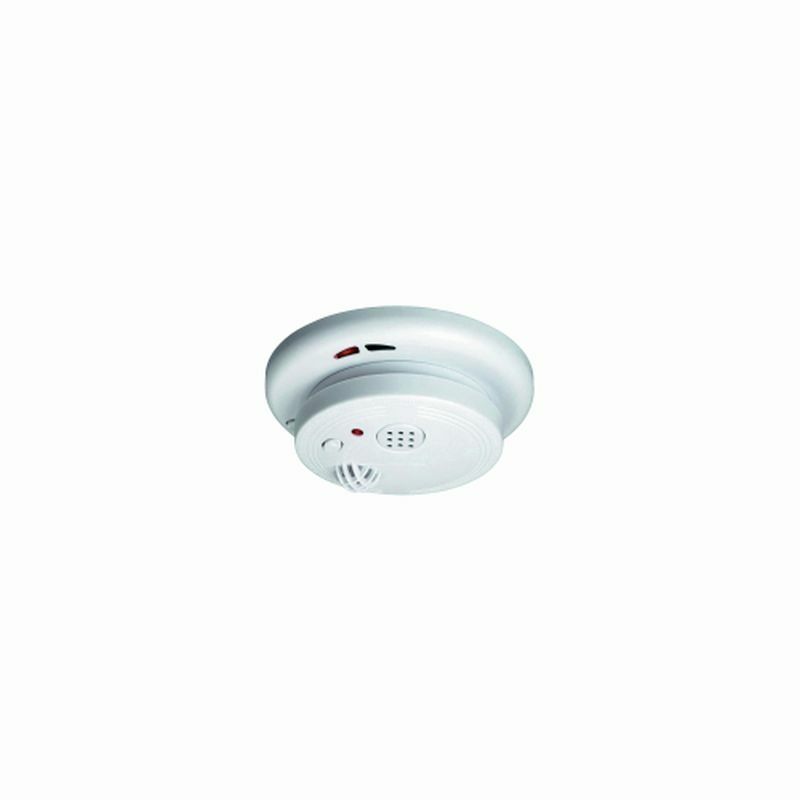 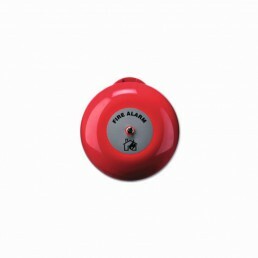 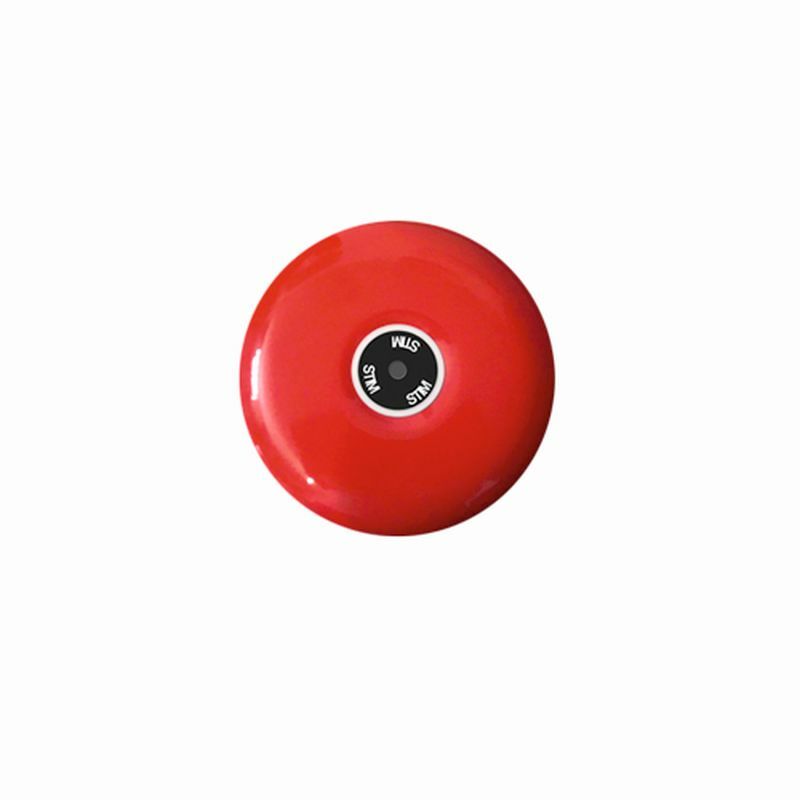 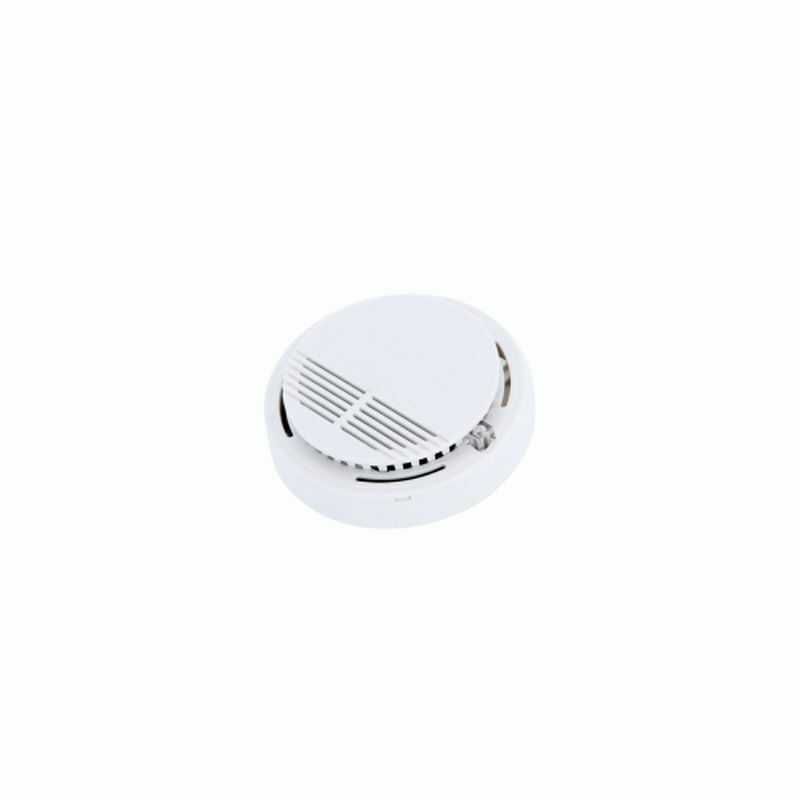 Fire warning systems have the specific role of triggering a siren, a smoke trap door or an automated fire-extinguishing system when the sensors detect smoke or an increase of temperature above a pre-set threshold, within a particular perimeter. 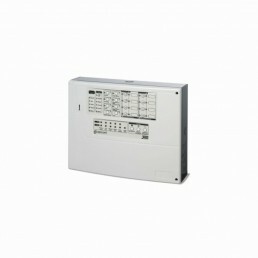 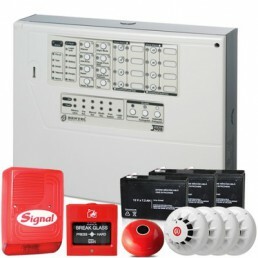 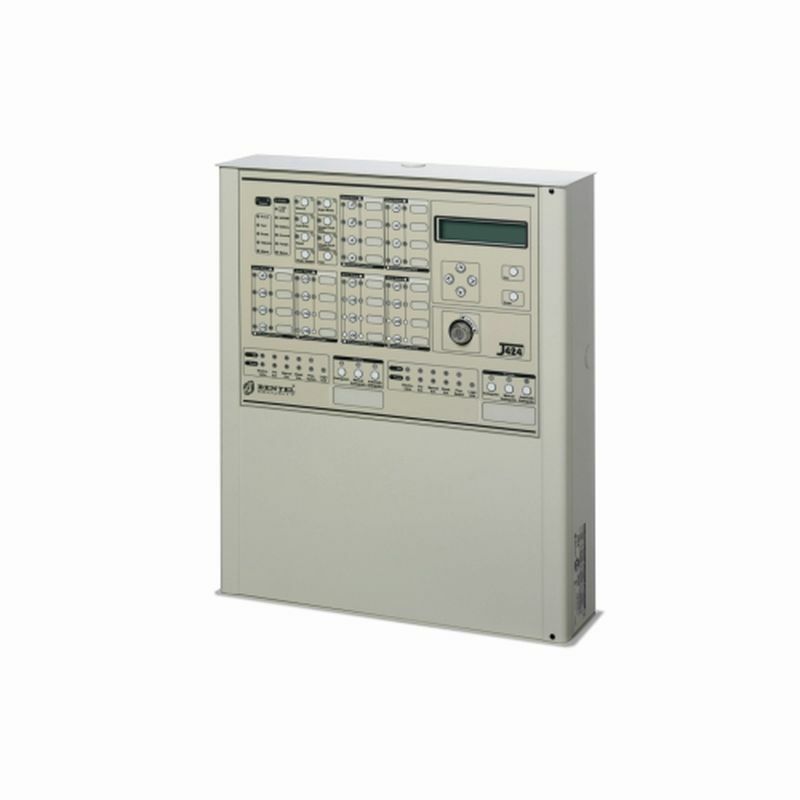 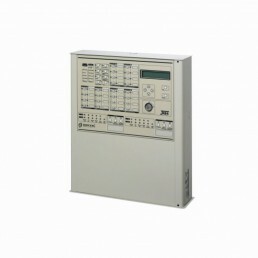 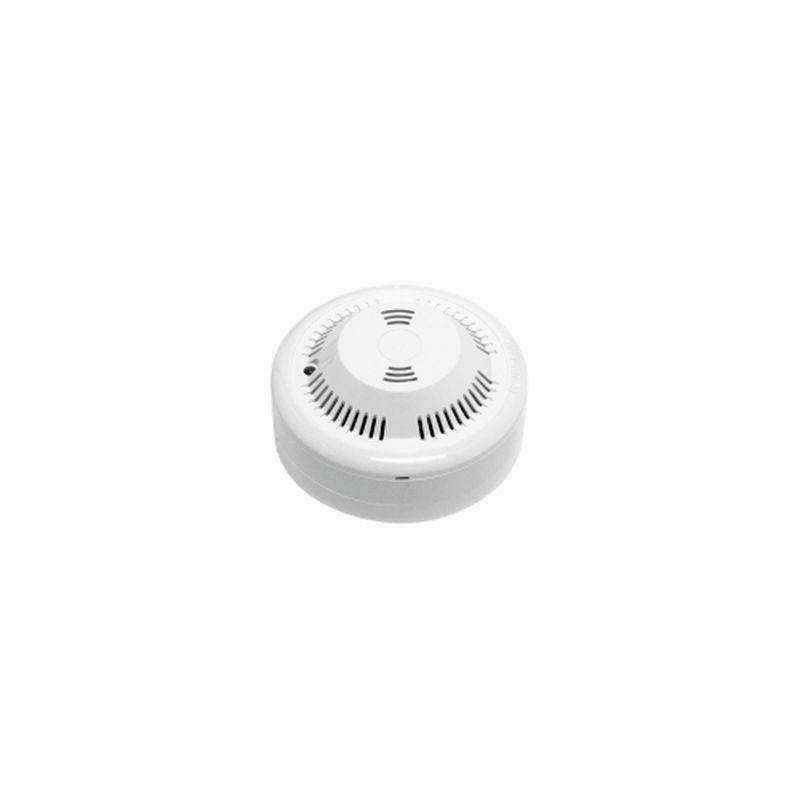 According to functionality, alarm units can be conventional or addressable. 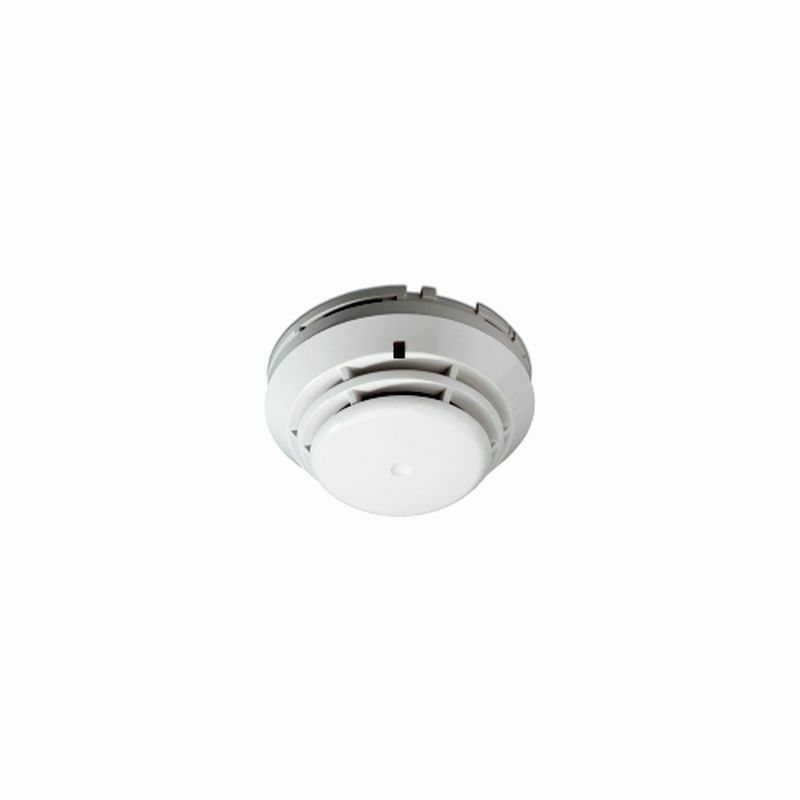 Addressable systems use elements that are automatically assigned a code, so that in case of an unforeseen event, the display of the alarm unit specifies the exact sensor that detected the anomaly. 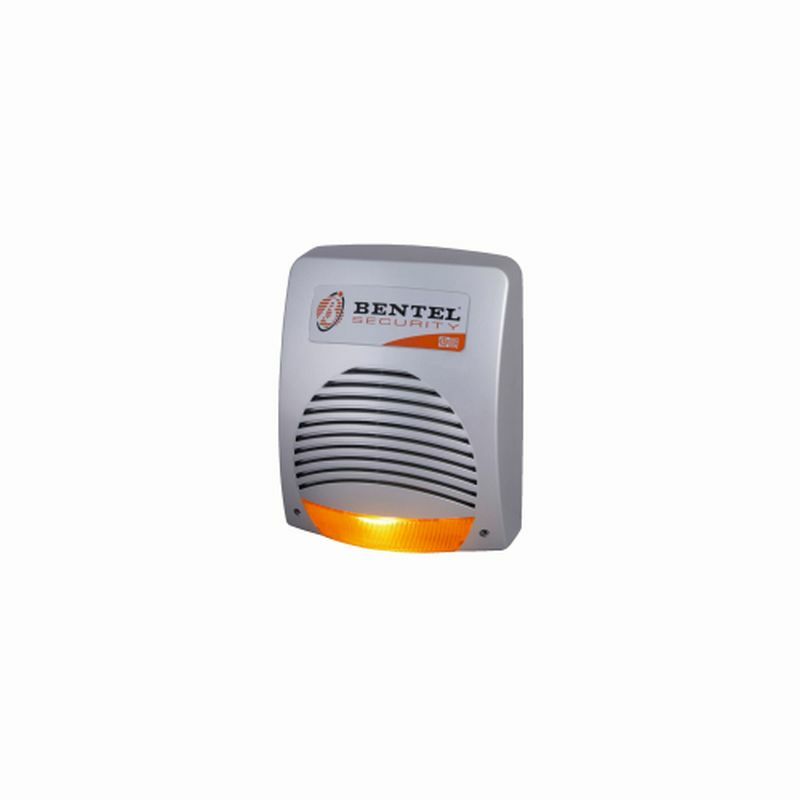 This solution is particularly useful on large areas. 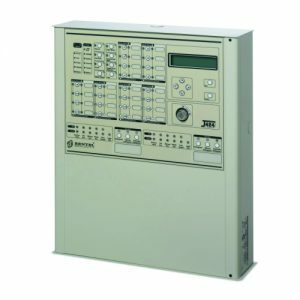 Conventional systems use equipment connected in parallel, displaying the entire area. Temperature sensors and smoke sensors or barriers are the equipment which sends a pulse to the fire warning central unit, when an anomaly is detected. 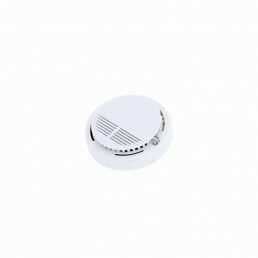 Smoke exhaust trap doors open a window, a door or a trap door at the command of the warning central unit. 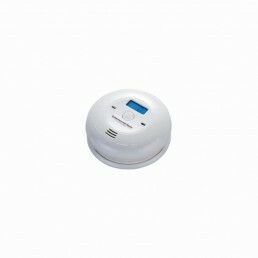 They can be operated automatically or manually.